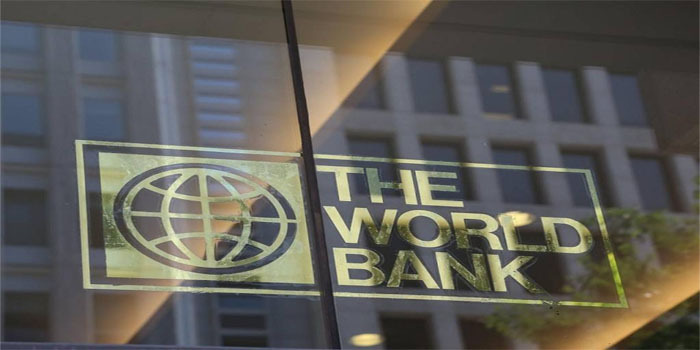 The World Bank is planning to invest $25 billion in the digitalisation in African within 10 years, according to a statement released by Egypt’s Ministry of Investment and International Cooperation (MIIC) on Saturday. The WB also allocated $57 billion to infrastructure projects in Africa in three years, the MIIC added. The Egyptian investment minister Sahar Nasr said that Egypt was the first country in the Middle East and Africa that devised a strategy for digitalisation and e-commerce. Egypt is working on the attraction of global investment in information technology and telecommunication, Nasr added.